It is so important to be able to portray your child realistically when speaking with admissions directors you encounter during the private school admissions process. This does not mean that I think it is wise to describe your child’s idiosyncratic behaviors as weaknesses. 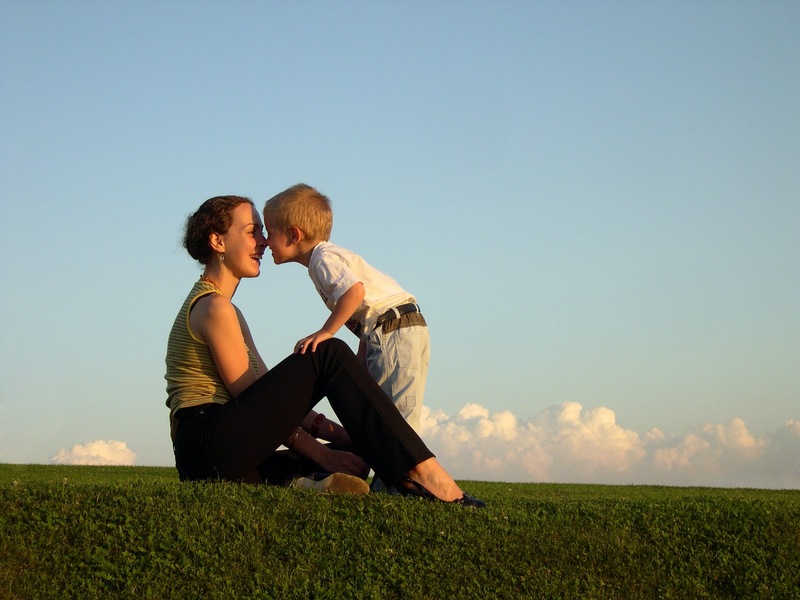 It is preferable to let people know that you accept your child – quirks and all. The question is: what do you say about the quirks? What can you say that tells the truth in the most positive way possible? Some children have issues that fall in the social/emotional arena. Perhaps they are noticeably shy and have a hard time moving into new activities. This can cause parents concern if they think their child will receive some kind of bad mark when they do not jump into an activity during a group play session or assessment. Some children have social challenges – like sharing or taking turns, that can create some disruption. Some are just active – I had one student stand up on the table and start marching during a one on one paper and pencil kindergarten readiness assessment. There are also children who have already shown signs of cognitive or academic concern. More often this is the case when a child is brought to a private school at an older age, when parents have grown concerned about their child’s progress. The answers are not clear-cut. I return to a refrain I have used before – be sure to do your homework! It is not a good idea to take a child who is struggling academically and think that applying to a highly competitive academic school will be successful. Make sure that the schools you are applying to offer a program that fits your child. Ask questions openly that will determine this. Then, frame how you speak about your child in a way that does not apologize but accurately describes your concerns. Similarly, if you have an active child, for instance, who does not have a very good attention span, be sure that you explore this issue well in advance of speaking with admissions directors about it. Talk to your preschool director about it. If you have had an evaluation done, or had some counseling from your pediatrician, then you enter the discussion from a place of educated concern, looking for an appropriate solution to the situation. Ultimately, you do not want your child to be somewhere where they cannot be successful. If you are prepared and educated, you can speak about your child’s issue without it reflecting poorly on you or your child. It frames the discussion in a problem-solving way rather than a defensive one. Using phrases like “observer” rather than “withdrawn”, and referring to “challenges” rather than “weaknesses” may seem trite but are not a bad idea. The goal is to have a positive and real discussion about your child and the school’s ability to provide the best kind of education for that child. If you can keep this in mind, the road getting there becomes a bit smoother. Anne Simon, Beyond The Brochure co-author, is the former head of Wildwood Elementary School. She is also the former dean of the Crossroads Middle School, where her daughter is a graduate of the high school. Thanks Anonymous and Dana D. for your nice comments! Good luck with your admissions process. Do You And Your Spouse/Partner Agree About The Best Type Of L.A. 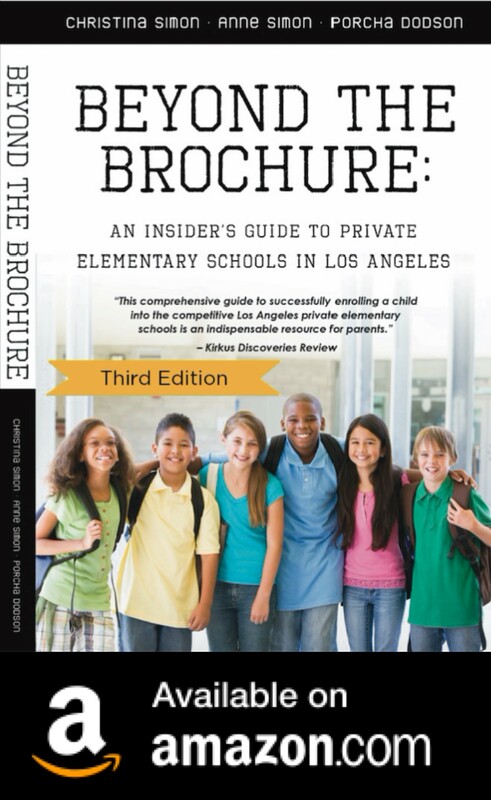 Private Elementary Schools?